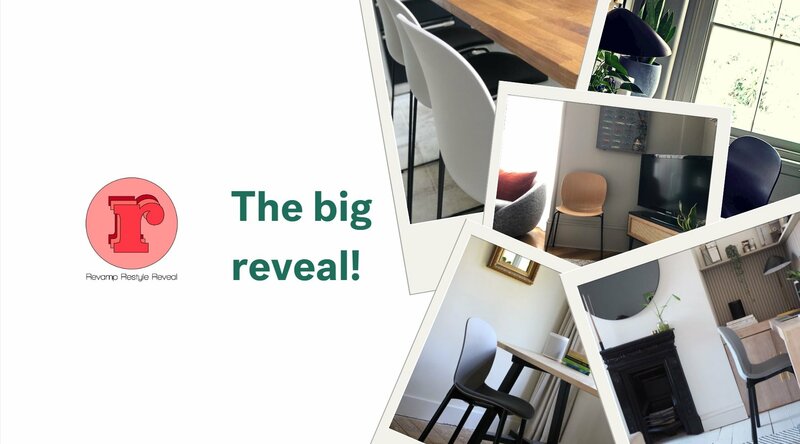 Scandinavian design brands RBM and FEATHR are set to collaborate on an exclusive new seating range. 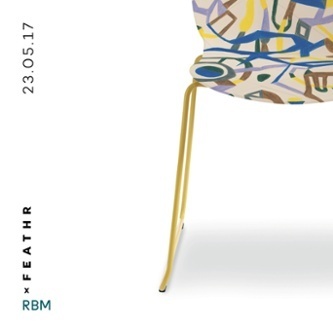 Bringing together Nordic seating brand RBM and Finnish wallpaper and fabric house FEATHR, the collaboration will marry the modern classic RBM Noor chair range with FEATHR’s vibrant artist-designed fabrics. The RBM Noor epitomizes classic Scandinavian design principles. 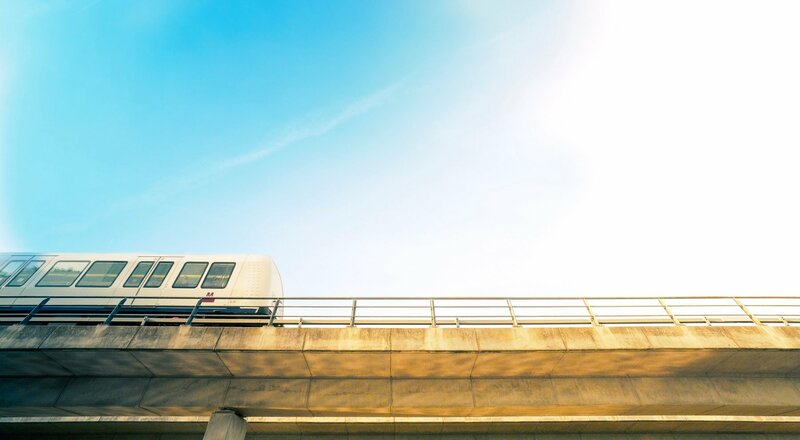 Simplicity, beauty, modularity and environmental thinking underpin its creation. With four different leg structures and a breadth of colour options, the beautifully proportioned Noor creates more than 14 different chair options. 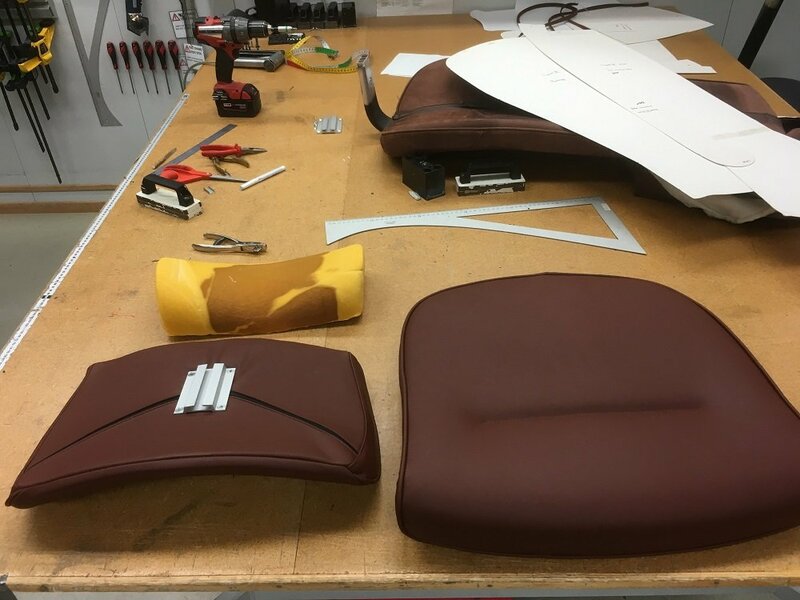 Each chair will be complemented by a carefully selected FEATHR fabric. 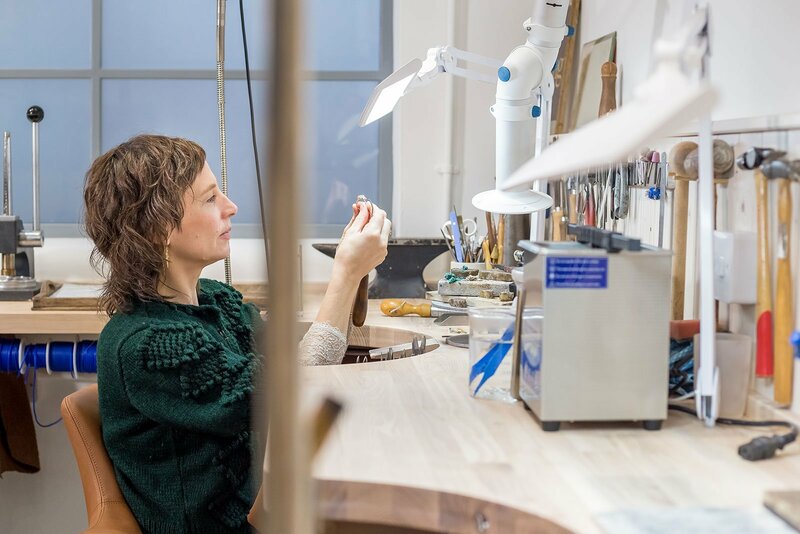 The collaboration will include designs by a range of FEATHR artists, including renowned America abstract artist Kiki Slaughter, Finnish fine artist Reeta Ek and Basque street artist Marcos Navarro. Both classic linens and luxurious velvets will be available. 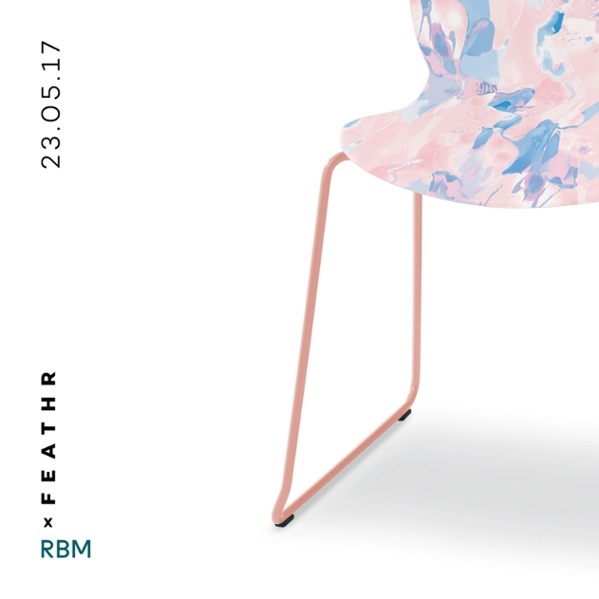 The RBM x FEATHR range will launch at Clerkenwell Design Week, 23-25th May. It will be available to buy from www.feathr.com and a range of UK and international retailers. Finnish design collective FEATHR are on a mission to fill the world with more art and less decoration. FEATHR roam the world collaborating with contemporary artists to create original wallpaper and fabrics. 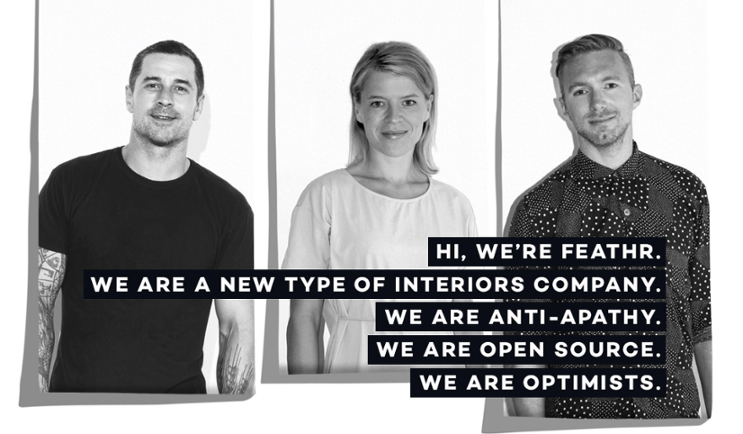 Founded in 2015 by husband and wife team, Anne & Tom Puukko, along with Creative Director, Oliver Green, FEATHR is found in Helsinki, London, Berlin and Bali. 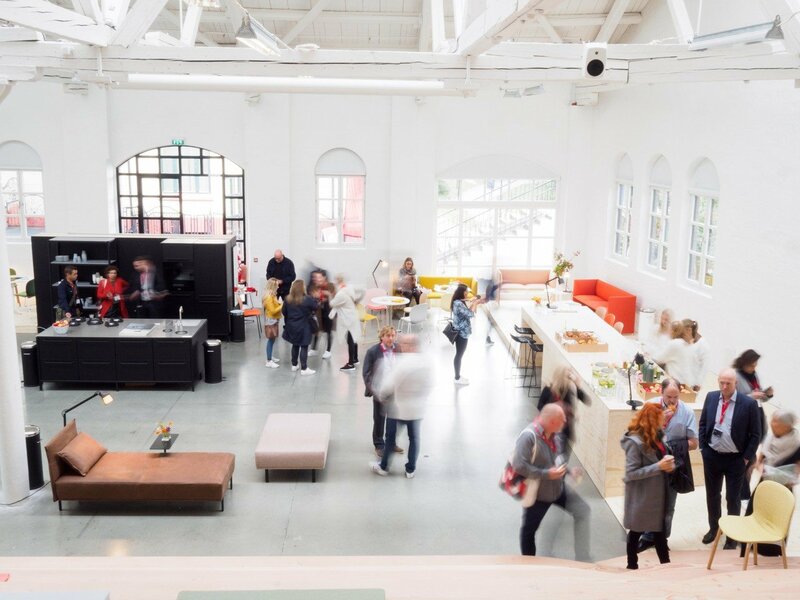 FEATHR has been named as Elle Decor's "new favorite wallpaper", been picked as Helsinki's Hottest Start-Up and awarded no.2 spot at the H&G Wallpaper of the Year Awards 2016.